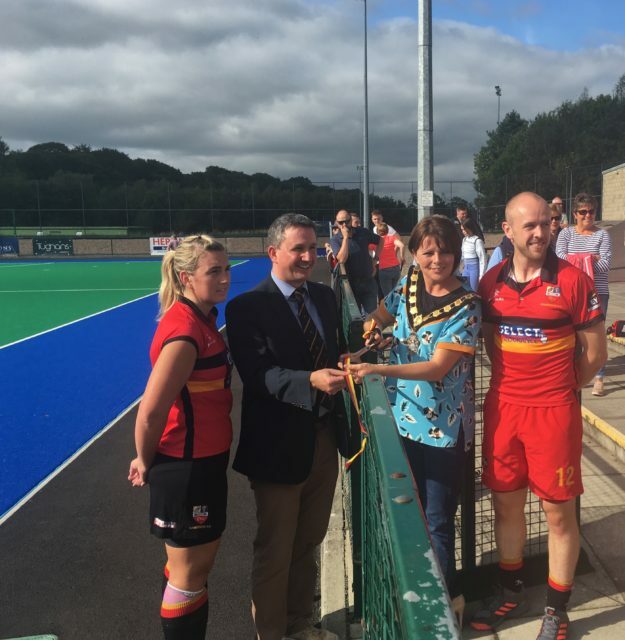 Banbridge Hockey Club opened another chapter in their illustrious history this weekend, officially opening the new pitch at Havelock Park. The new pitch replaced the old pitch which was in place for over 11 years. Banbridge Hockey Club opted for the AstroTurf Hockey Classic, the fastest hockey turf in the world.